Welcome to the Creole Lanes Website! Creole Lanes is a family owned and operated smoke free bowling center. 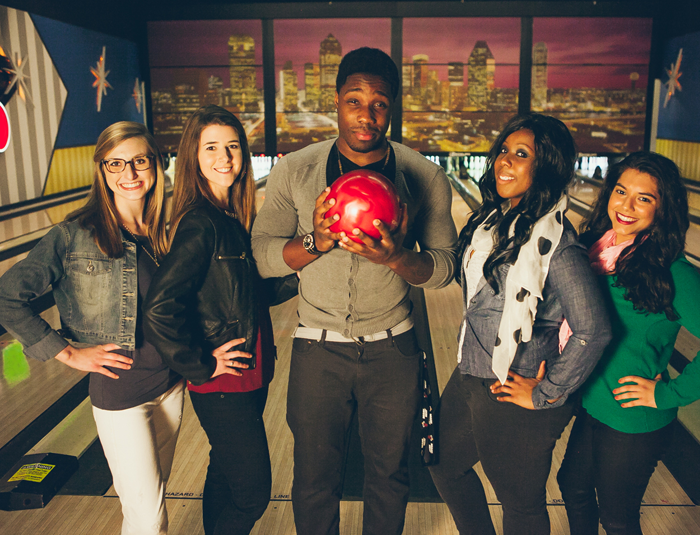 We strive to provide a safe, friendly, family oriented bowling center. At Creole Lanes there are 44 bowling lanes. All 44 bowling lanes are equipped with programmable bumpers for children and special needs clients. We also offer a restaurant, lounge, game room, and Pro Shop. *Bumpers are designed for 7 years old and younger. We have some fun specials here at Creole Lanes! Stop by and check out what specials we are running and save some money! Check out our current specials we are offering!